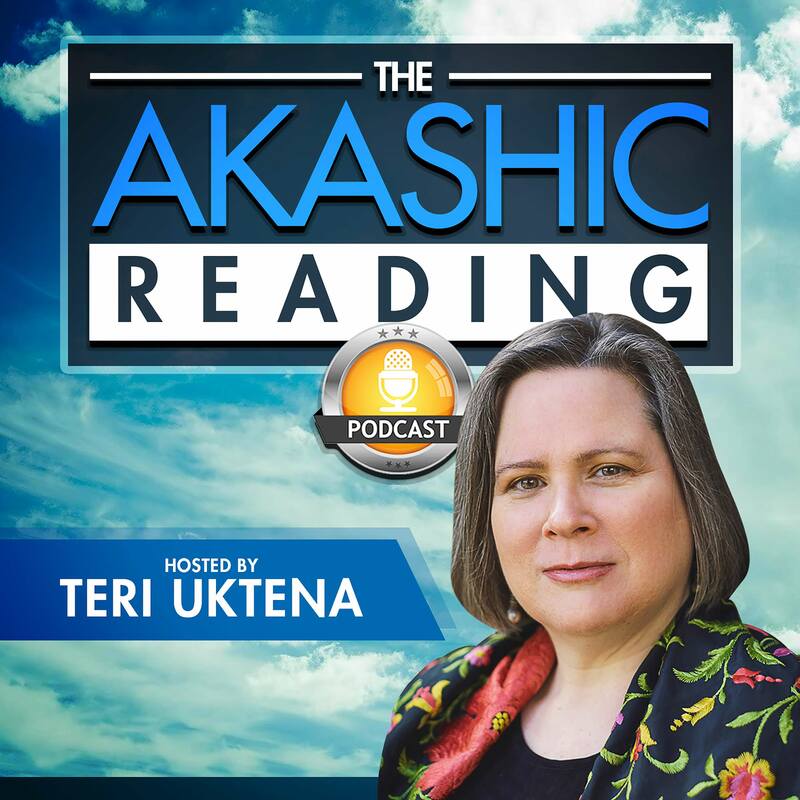 The Akashic Reading Podcast – Are you ready to Change Your Life? 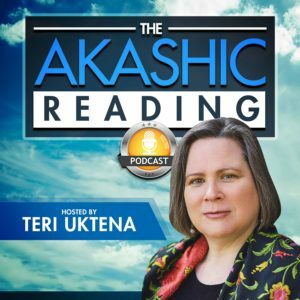 Before you can read an Akashic Record for others it’s helpful to know what the Akashics is, how to navigate through it, and how to read your own. Each episode will explore an aspect of the Akashics ranging from general information on how to access it, discussions of beings who reside there and how to interact with them, tours of unusual or lesser known areas of the Akashics, healing practices, Akashic meditations, and of course discussions about the Akashic Library and your soul book. These discussions are focused on how to help you use the wisdom you gain in the Akashics to create the life you desire and deserve.